MASTERCARD, VISA AND DISCOVER CARD ACCEPTED! All of our vehicles come with a free CARFAX. Warranties are available on all vehicles. Lee's Auto Center offers quality used cars, trucks and sport utilities for the lowest prices possible. Lee's Auto Centers staff has over 50 years of combined automobile experience, we offer our customers the absolute best customer service possible. Stop by today to see why Lee's Auto Center is the perfect place to purchase your next vehicle! 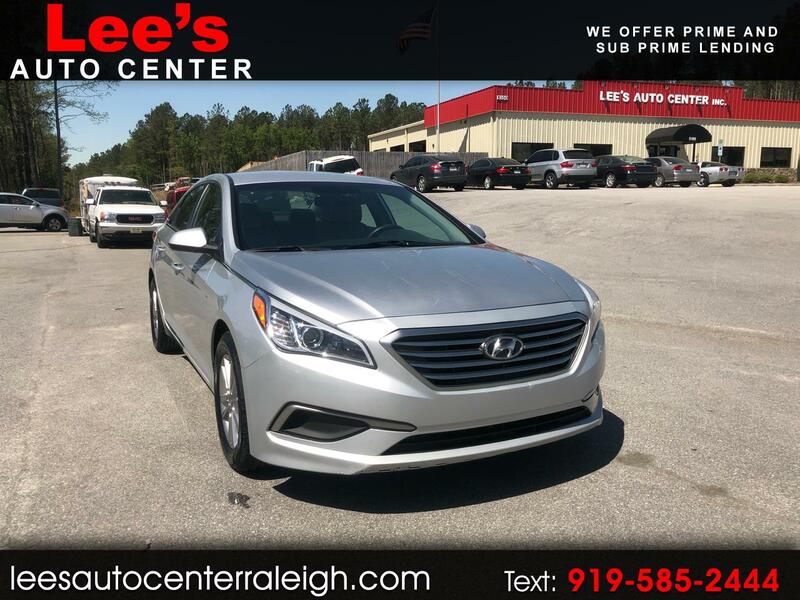 Visit Lee's Auto Center online to see more pictures of this vehicle or call us at 919-585-2444 today to schedule your test drive. Message: Thought you might be interested in this 2016 Hyundai Sonata.